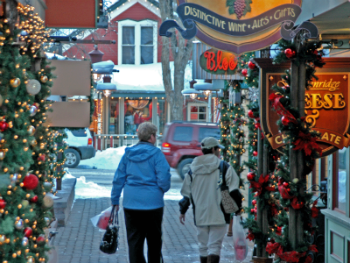 Several subdivisions surround the historic Main Street of Breckenridge including neighborhoods developed in the 1800s as well as newer ones. The first four streets east of Main Street are what is left of those platted in the 1880s and are crossed with east west streets called Lincoln (the center street which becomes Ski Hill Road on the west side of town), then presidential names: Washington, Adams and Jefferson. The subdivisions in the historic center of town are called by old time or long-time resident names: Abbetts Addition, Yingling & Mickles subs, Ford & Bedrock, Stiles Addition. These examples of Breckenridge Historic District real estate could be new construction, remodels and extensions of miners' cabins or older, simple Victorian homes. The historic district is the heart of the community has much to offer the modern home buyer. Read more about the historic homes, or start your search by browsing active Breckenridge Historic District real estate listings below. In the 1960s when the Breckenridge Ski Resort was getting starting, several large condo buildings filled in lots where no homes existed. And you can find info about these specific complexes, like Longbranch and the Ptarmigan (Red Roost) Building, if you go to Breckenridge Condos, however they aren't sorted by geography. Later, at least by the 1980s, historic preservation became a priority for Breckenridge, so new homes were built to be compatible with the Breckenridge historic district homes, but were encouraged not to be copy cats. A good example of this is the two-lot Pussytoes Subdivision and neighboring, Dodgion Sub. Infill development, as they say in the planning world, has been happening in the center of Breckenridge, and many of these are townhouses. You can get more info on Breckenridge area townhomes, but again our listings aren't sorted by geography. See our lists below for that geographic organization, something like you'd see on short-term vacation sites. Across the Blue River valley, all the older, 100-year-old homes had already been destroyed by fire, and so the Slopeside neighborhoods were mostly developed with ski-style condos. 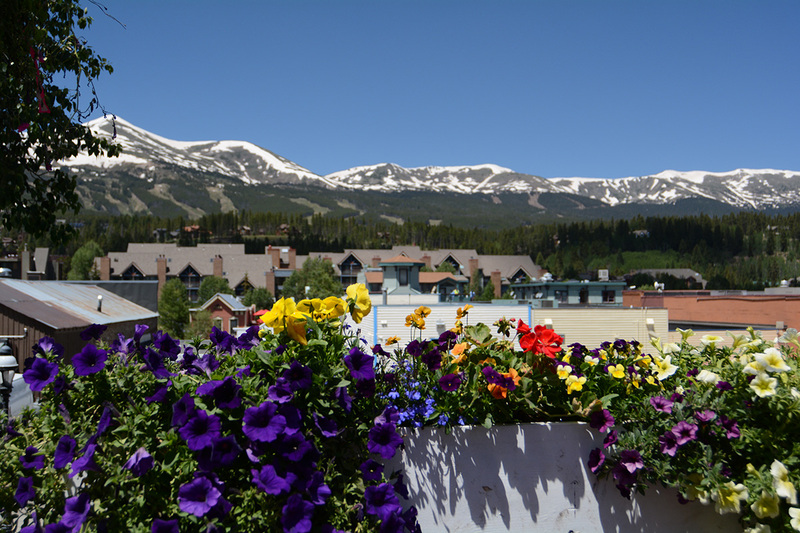 Our definitive guide to Breckenridge neighborhoods gives real estate property and neighborhood information about the homes for sale on all the compass points that radiate from central Breckenridge. Get in touch with a passionate and dedicated agent from Breckenridge Associates. We can help you navigate your real estate transaction.